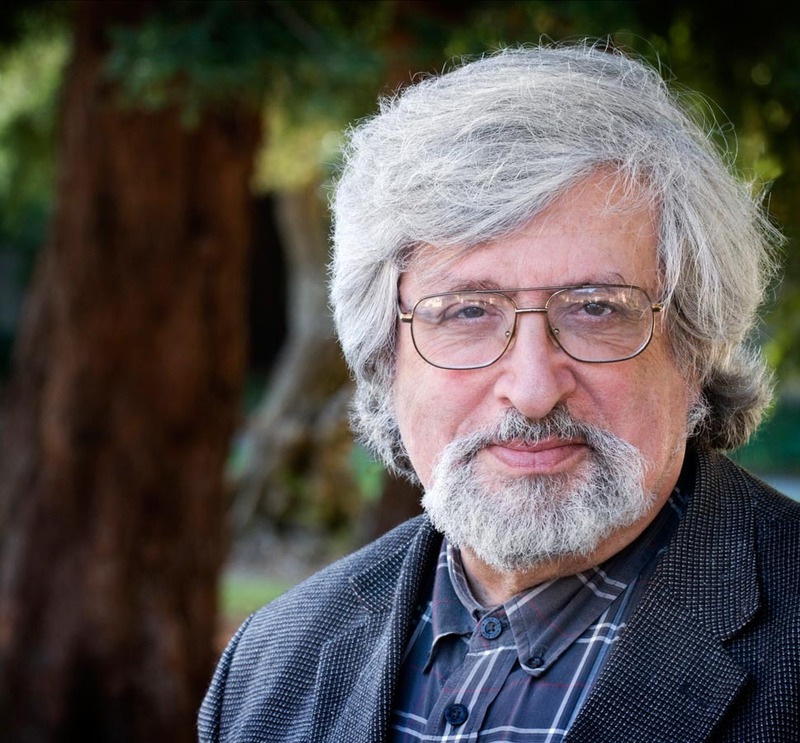 Estonian Academy of Music and Theatre is pleased to invite you to participate the lecture series of Professor Richard Taruskin (US), who is a professor emeritus of University of California, Berkeley and one of the most outstanding musicologists and music historians today. 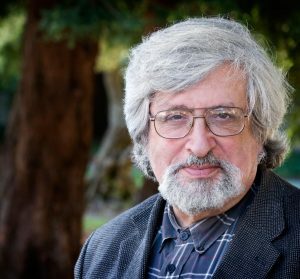 Taruskin has been awarded multiple research prizes. One of the most notables is the Kyoto Prize in Arts and Philosophy that he was recognized with in 2017. This prize is considered to be equally high recognition compared to Nobel prize (i.e. in areas where Nobel Prize is not granted). The lectures are scheduled from 23–26 April 2018 in the Estonian Academy of Music and Theatre (Address: Tatari 13, Tallinn).